Take your event to the next level! 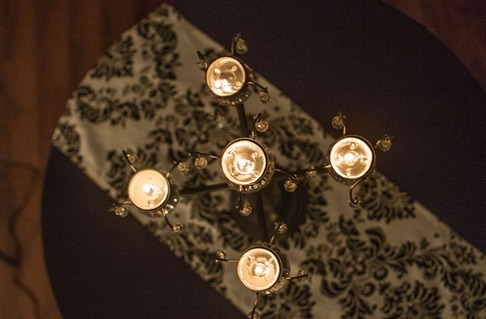 Interested in adding a professional decor element to your event? We have partnered with a local designer to offer this service to our clients. Standards: Our designers are the best in the field! 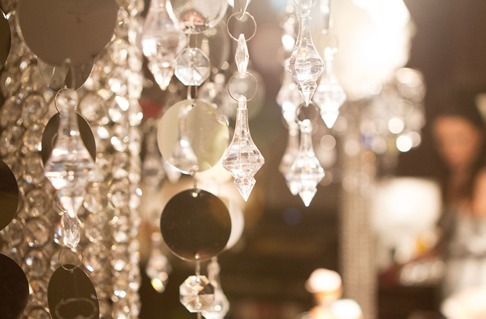 Selection: Our suppliers offer the widest range of decor in the Fraser Valley. And if they don’t have it, they can get it! We can accommodate any theme request, or can help you build your own custom theme. The possibilities are endless. WOW Factor: For a small investment your event can go from now, to WOW. Corporate clients have received rave reviews when they add in extra elements and make the day extra special. Once you’ve decided on your event we can help execute your vision, or work with our designers to create one! We will discuss what you want and need for the event, what your budget is and propose a few different ideas for your decor. Some of our clients like to keep it simple with table decor (as pictured here). Some clients like to go all out! For example, one client who had a corporate event happening at a hotel rented a tent to go inside one of the rooms that we transformed that tent into a resort style retreat! If you’re interested in something small and intimate, or something large and over the top, work with our team and we will execute it to and exceed your expectations!